Trying to find new vinyl floor in Peoria? It’s a fantastic option for flooring that can include lots of area and can make your house seem like new. 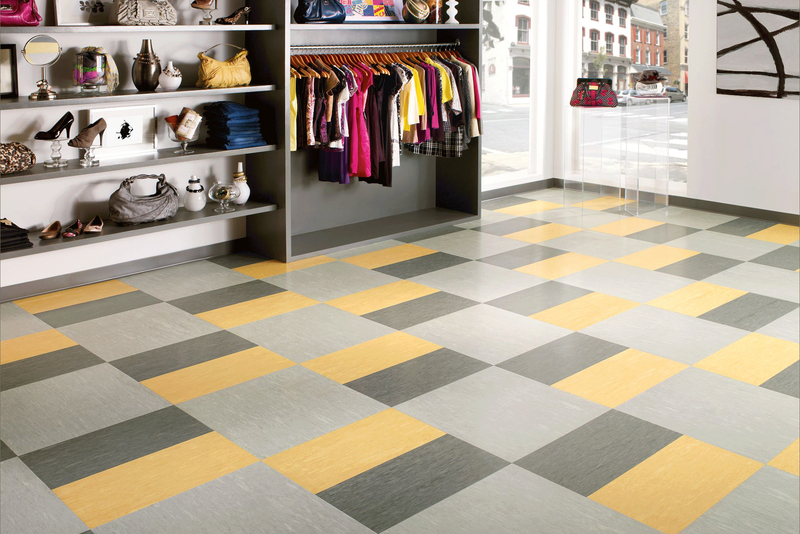 Our vinyl floor will boost your house’s design and will leave you feeling pleased. 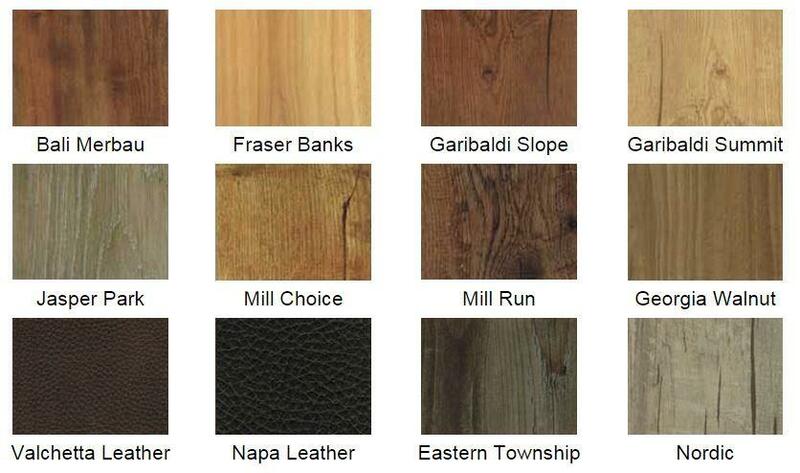 Our big range of styles and textures of vinyl and carpet flooring are fantastic when you are unsure of what color or design you wish to add in your Peoria home or business. Not just do we have a stock of the very best brands in business, we bring the shop to your home for a complimentary at home estimate. 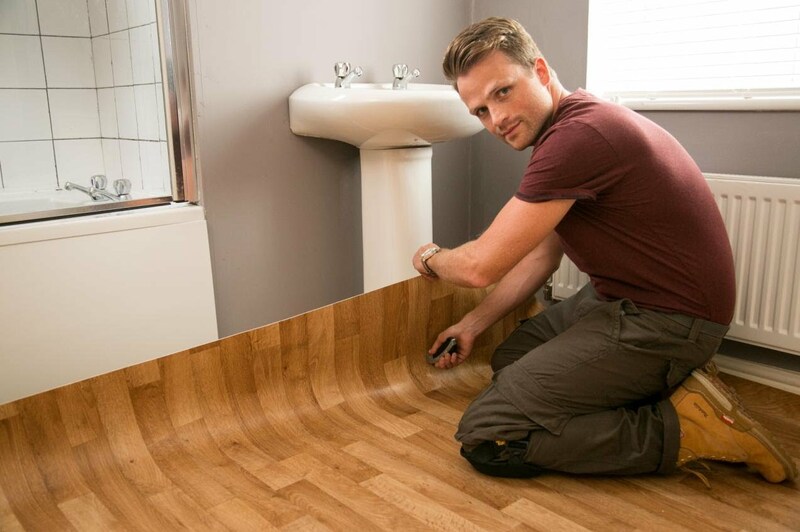 We can have your brand-new vinyl floor installed in your house the next day in many scenarios. We provide a lifetime installation guarantee with all brand-new vinyl purchases, our interest free payment plans can get your vinyl set up in your home quick.